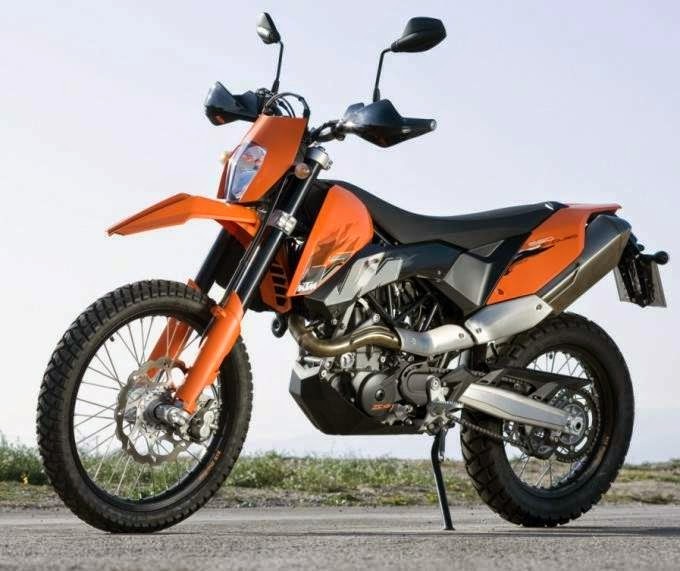 Strongest competitor for the new born KTM 690 LC4 is without a doubt the Husqvarna SM610E. 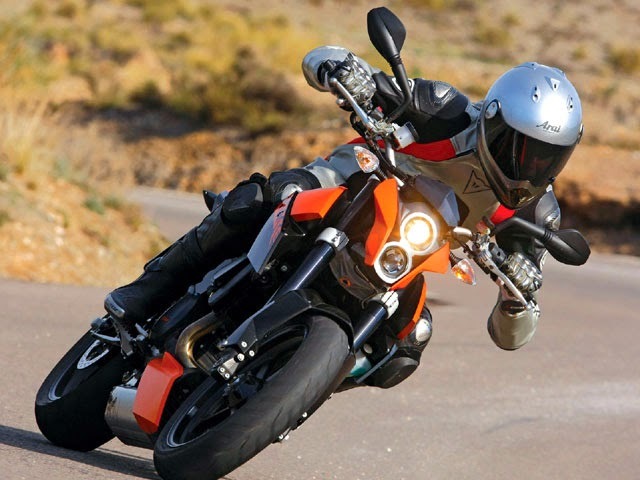 It is striking similar to KTM’s new born and features a 576cc four-stroke, 4 valves, SOHC, Liquid Cooled Single which gets fed through an electronic fuel injection system. Husqvarna’s engine is weaker than KTM’s (54 horsepower), but still able to make a statement in the Supermoto class that both try to lead. Just check out the comparative results of the dyno.